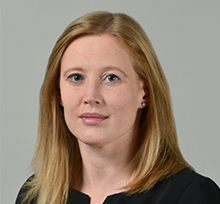 Olga Bischof is a partner in Brown Rudnick’s London office. She is a Solicitor-Advocate (Higher Courts Civil Proceedings) entitled to exercise rights of audience in all civil proceedings in the higher courts. Olga practises in all areas of commercial litigation and arbitration and has represented clients in disputes in all divisions of the High Court, the Court of Appeal and pursuant to the rules of many arbitration institutions. Olga also has a wide range of experience of litigating in offshore jurisdictions such as the British Virgin Islands and Cyprus. Olga has been involved in matters related to allegations of fraud and asset tracing, contractual disputes, and assertion of the validity of trust instruments. She was a member of the “pugnacious and effective” Brown Rudnick team who acted for a Dutch pension fund against Goldman Sachs (Legal 500, 2014). Currently acting for a major financial institution in relation to its defence of a multi-million claim brought in the English High Court by a foreign Bank. Currently acting for the Claimants in a multi-million claim brought in the English High Court concerning the unlawful diversion of a business opportunity. Currently acting for the largest foreign investment fund in the Russian Federation in relation to a series of complex frauds perpetrated against it across multi jurisdictions that led to the theft of assets valued at US$230 million and to the largest fraud in history against the Russian Federation State budget. This includes representing the fund in actions being pursued in Russia, the USA, the British Virgin Islands, Guernsey and Cyprus. Advised individual executives and representatives of a Russian investment fund in relation to their defence against political persecution and fraud allegations. Acted for one of the six Respondents in a petition under section 994 of the Companies Act 2006 brought before the Companies Court relating to the running of three major hotels in the United Kingdom. Successfully represented a substantial hedge fund focusing in the Middle East in an action to recover costs from various third parties that funded the defence of the insolvent company, which included a number of high profile international organisations such as Deutsche Bank Suisse and vehicles of the bin Ladin Group and the Al-Zubair family in Oman. Advised an individual of Ukrainian origin in relation to a multi-million arbitration claim against an Austrian company. Acted for Greek and Cypriot individuals in a claim brought against them by an English company pursuant to certain contracts for difference. Part of a team that represented a private equity firm in a dispute relating to the entitlement of the general partner to a carried interest in the fund it was managing (including disputes as to the valuation of certain of the assets within the fund). This matter included inter-linked proceedings in the English High Court, the British Virgin Islands Commercial Court (and on appeal to the Eastern Caribbean Court of Appeal and the Privy Council) and LCIA Arbitration. Advised a UK company in relation to the dispute with a BVI company owned by a Russian individual under a loan agreement. Successfully represented a US company in relation to a claim in the Chancery Division of the High Court seeking rectification of a commercial agreement. Acted for a high profile individual in relation to an application for political asylum in the United Kingdom. 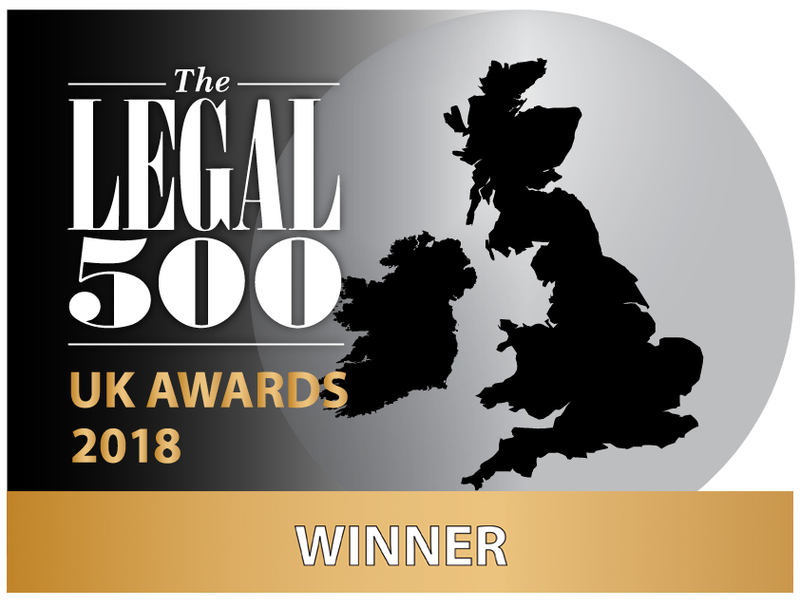 Olga is part of the commercial litigation team, recognised by Legal 500 UK 2016, as "highly responsive and creative".